Enjoy your own private oasis at Reserve at Stone Port! Indulge in the finest in resort-style amenities and enjoy well-appointed apartment homes with state-of-the-art kitchens, granite counter tops, and many luxury features. A saltwater pool, hot tub, outdoor fireplace/grilling areas, movie theater, fitness studio, cyber café with java bar, multi-use court, tot lot, and leash free dog park, (and more!) are just beyond your front door. Spacious Homes up to 1,735 Sq.Ft. Reserve at Stone Port offer’s pet-friendly apartments in Harrisonburg! 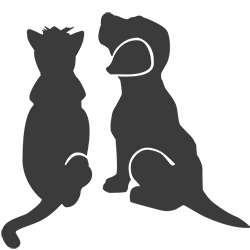 We help make apartment living with a pet easier with a our safe, walkable neighborhood and two resident dog parks! 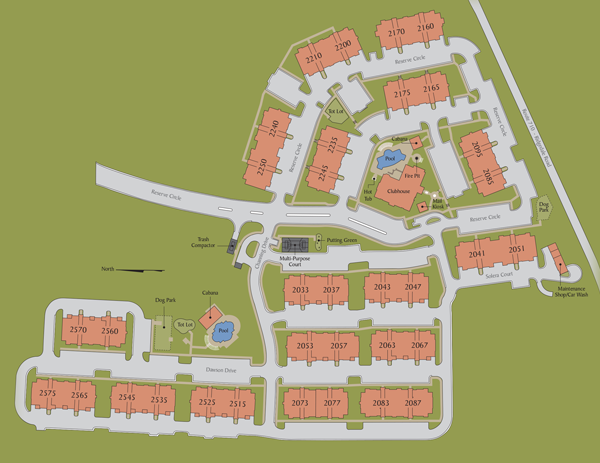 You can view where our dog parks are located on our Site Plan. For more information about our pet-friendly community, view our Pet Policy . Take a look inside our apartment community with our 3D Interactive Tours! More 3D tours can be viewed on our Virtual Tour Page. Reserve at Stone Port is proud to offer pet-friendly apartments in Harrisonburg! If you have any additional questions about our pet policy, feel free to contact or visit us in person and see if the Reserve at Stone Port would be a good match for your furry family members!